I recently acquired the second of series of books detailing the equipment and armor of the Bulgarian Army in the Second World War; this particular volume dealt with trucks, tractors and automobiles used by that service between 1935 and 1945. It makes interesting, if somewhat difficult reading. The book was, of course, originally written in Bulgarian – and it is presented side by side with an English text that is more often than not a literal rather than idiomatic translation – which can confuse the unwary. But the book is profusely illustrated (and I must admit that the photos below are not from it – merely what I could find on the ‘net) and there tabular appendices summarizing the Bulgarian Army’s vehicle procurement and deployment. 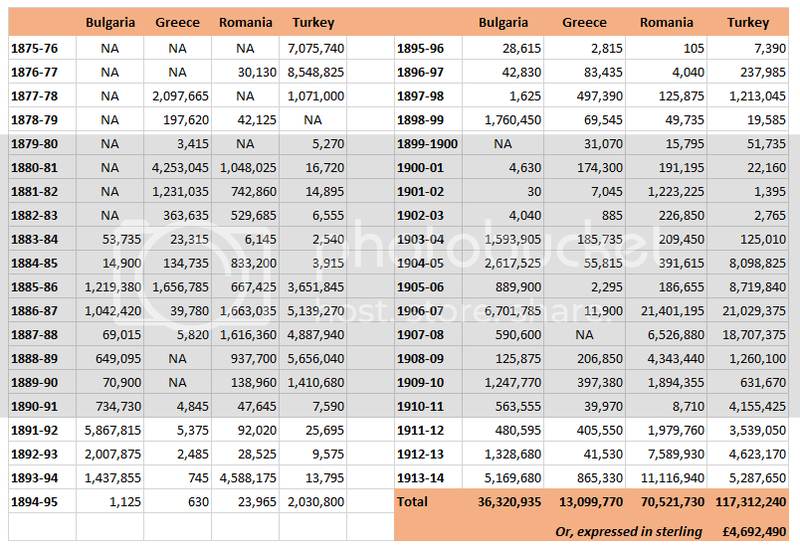 In these, one can easily see the problems Bulgaria had in managing its vehicle inventory. The Opel P4 light utility – Bulgaria acquired 100 examples from 1936 – a typical prewar Kubel on a civilian chassis. The leichte Einheits Personenkraftwagen – the Wehrmacht’s standard light car with all-wheel drive – Bulgaria obtained 50 manufactured by BMW and a further 125 manufactured by Stoewer from 1941 through 1943. The Phanomen 30 medium utility – another Kubel on civilian chassis – acquired in some numbers before the outbreak of the war. The Austrian Steyr 440 and its successor, the 640, bulked large in Bulgarian procurement plans. 333 examples of the Steyr 440 were acquired in 1936, and fitted with their bodywork in Bulgaria, chiefly as load carriers but some as command cars. Some 420 examples of the Steyr 640 followed in 1940-41, and both served with the motorized infantry, antitank troops and artillery. No doubt, had Germany been willing and able to make more available, the Bulgarians would have preferred to get their hands on them. Instead, from mid-1943 through July 1944 the Germans supplied more than 900 examples of the Renault AHN 3.5-ton load carrier, manufactured in Occupied France. The ubiquitous Opel Blitz 3-ton truck formed the single-largest group of Bulgarian motor vehicles – with more than 1,900 examples being supplied from 1939 onward. Italy supplied some of Bulgaria’s earliest artillery tractors – including the Pavesi P4 – in the prewar period, while during the war Germany supplied 380 examples of the Ford Maultier ersatz halftrack. Germany did supply Bulgaria with 72 examples of the Bussing-NAG Sd.Kfz.6 semi-tractor for hauling antiaircraft guns, and 24 examples of the Krauss-Maffei Sd.Kfz.7 semi-tractor to tow heavy artillery.